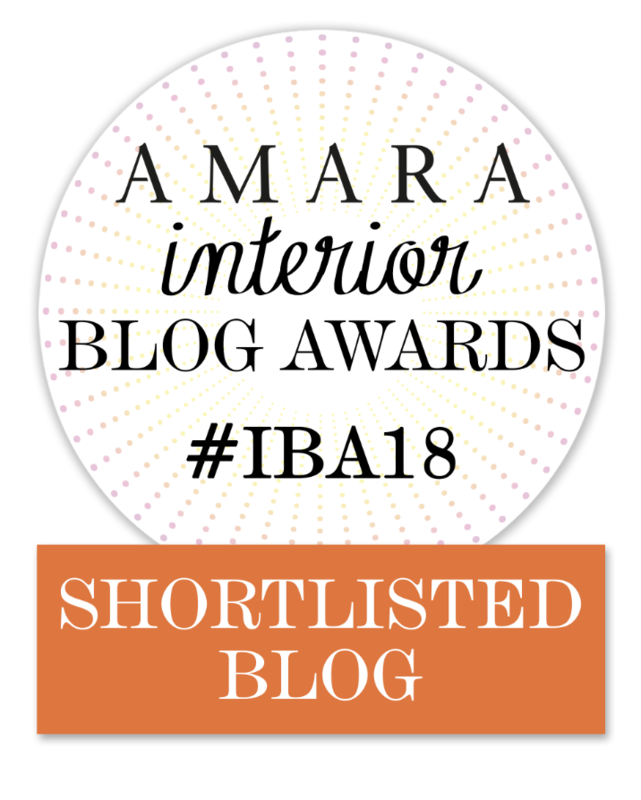 I’ve been shortlisted for the Amara Interior Blog Awards! I’ve been nominated for the Amara Interior Blog Awards! Coming soon … Fusion mineral paint! 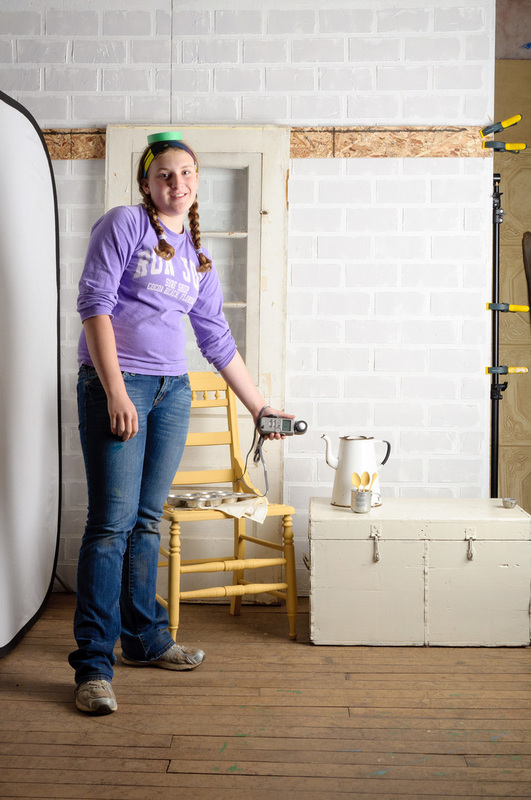 Thumbs up to the Film Production students!